With its subscription-based VW Car-Net app, Volkswagen car owners can also use Apple’s virtual assistant to pinpoint their car’s location and even access diagnostics remotely. 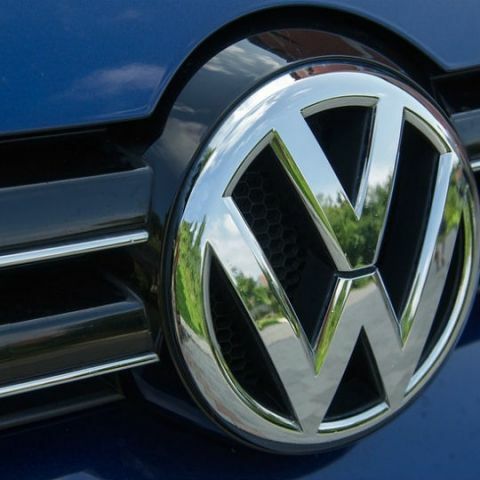 Taking a step forward in the world of connected devices, Apple and Volkswagen (VW) have deepened their relationship on the latter’s VW Car-Net app for iOS. Those who own a (select) Volkswagen car and an iOS-powered device can now use Siri to lock and unlock their cars, check estimate mileage with the fuel or charge left in their vehicle, and enable alarms. Not only that, the development will also allow VW owners to use the virtual assistant to start and stop a charging session for their electric car, to turn on the defroster, set a specific temperature and locate their car. Car-Net is not a free app and users have to pay a monthly subscription fee to use it. Users need to update to at least iOS 12 to get the most out of the app. The “Shortcuts” feature that Apple launched with iOS 12 could come handy for people who live in cold areas. They could use Siri to remotely start their defroster and set the temperature inside the car, The Verge says. Though the feature is not revolutionary, it is surely a step towards what tech giants are planning for the future. The development comes after Amazon launched Echo Auto - an Echo device designed for use in vehicles. It uses power from a vehicle’s 12v socket and features eight microphones to listen to voice commands. The device connects with Alexa using a smartphone and plays through the car speakers. It can be controlled through a user’s voice to play music, check the news, open the garage door, find the nearest gas station, among other commands. The Verge says that Amazon has also partnered with carmakers like Ford to install the virtual assistant in cars. Can i unlock USA virgin nokia lumia 920 to use on italy wind?